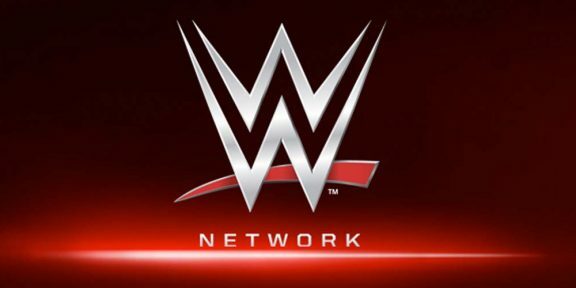 As of June 30, 2016, the WWE Network has a total of 1,560,000 subscribers which is up from the 1,227,000 subscribers the service had the prior year quarter. Out of that 1.56 million subs, there are 1,511,000 paying subscribers, with 1,130,000 subscribers in the United States and 381,000 International subscribers. The paying subscribers is an increase from the 1.15 million from the prior year quarter. 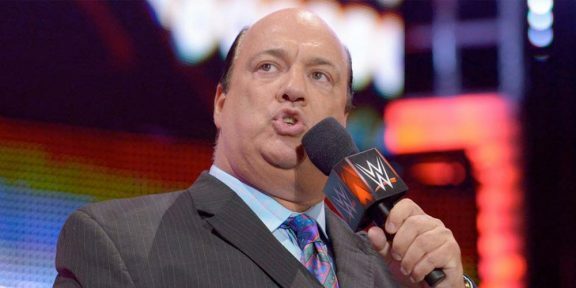 In the last quarter there were a total of 1.47 million subscribers while the day after WrestleMania, that number shot up to 1.82 million subscribers which means around 260,000 subscribers discontinued the service between WrestleMania and June 30. 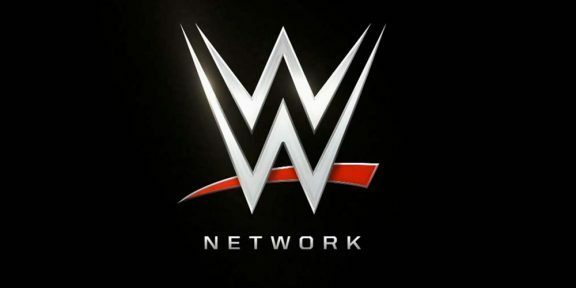 During WrestleMania Week, WWE Network featured 19 hours of prime-time, premier programming and subscribers watched nearly 22 million hours of content, averaging 12 hours per subscriber.